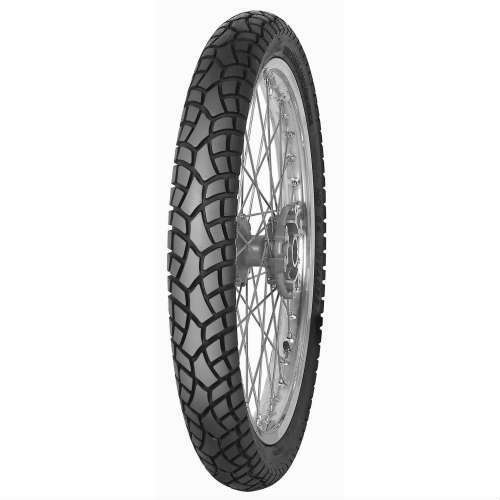 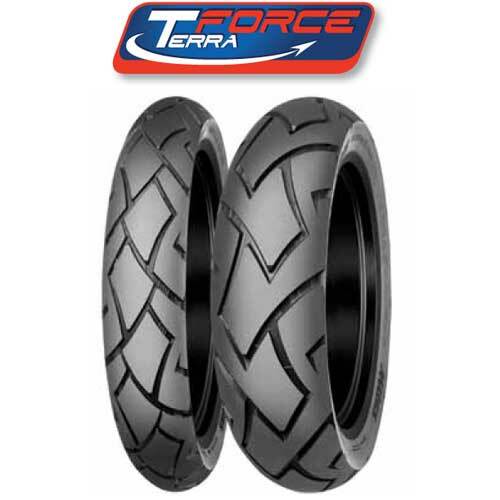 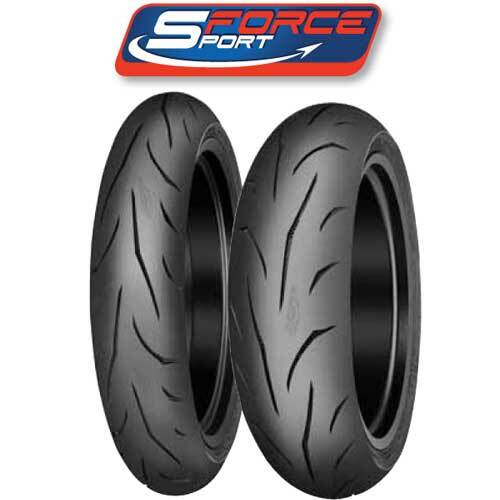 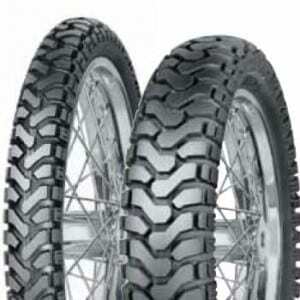 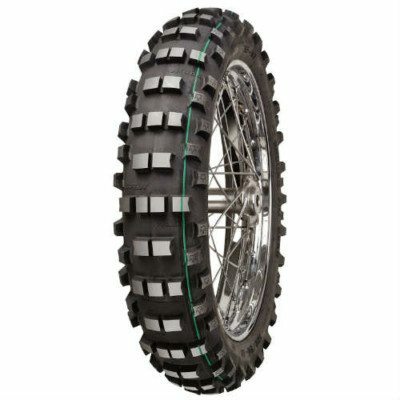 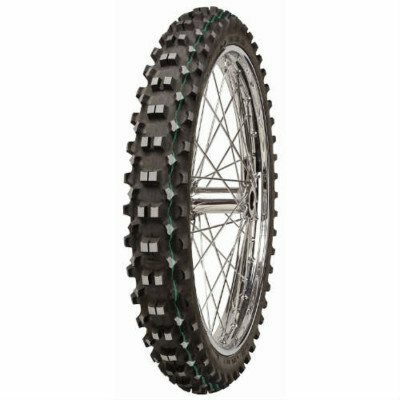 The Mitas EF-06 Front Motorcycle Tire is a FIM & DOT approved front motorcycle tire – 90/90-21. 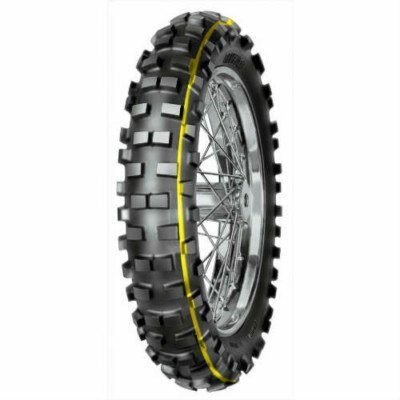 Yellow stripe designed to meet the FIM specifications and developed with input from many top Enduro riders. 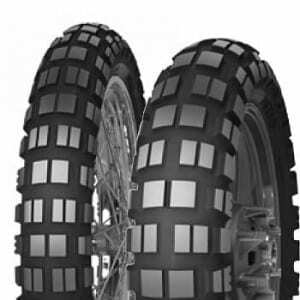 Tread compound is resistant to tearing and cutting and suited for a wide range of terrains.